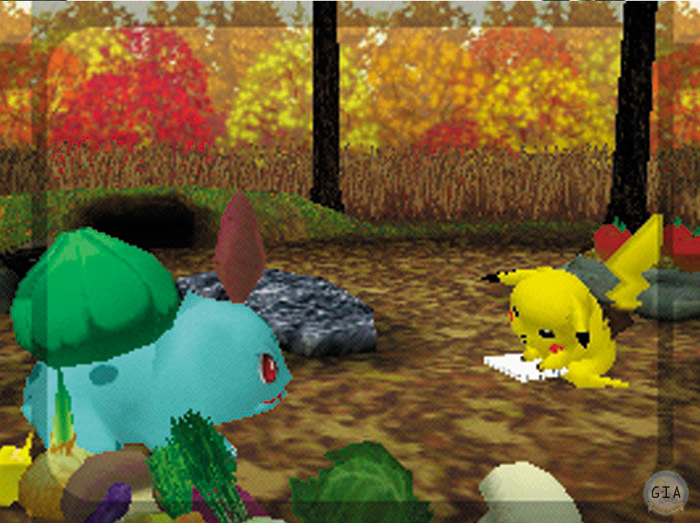 Краткое описание: For the first time ever, you can actually talk to your favorite Pokemon. 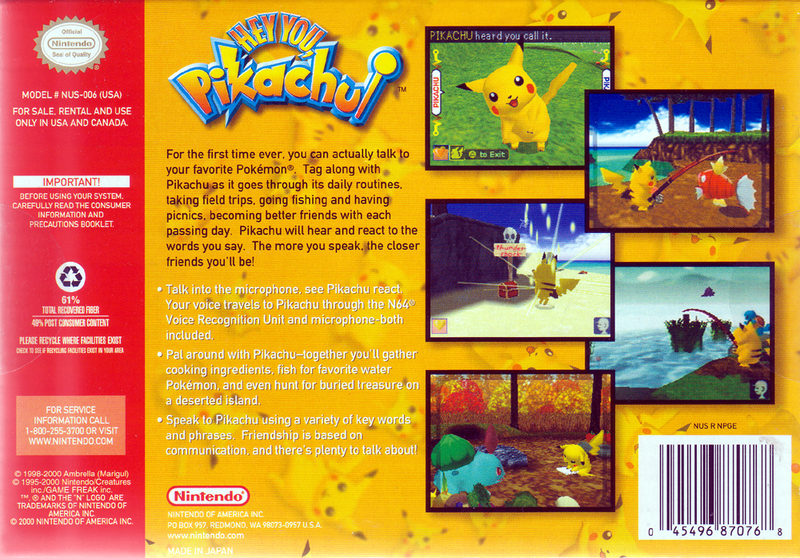 Tag along with Pikachu as it goes through its daily routines, taking field trips, going fishing and having picnics, becoming better friends with each passing day. Pikachu will hear and react to the words you say. The more you speak the closer friends you'll be! For the first time ever, you can actually talk to your favorite Pokemon. Tag along with Pikachu as it goes through its daily routines, taking field trips, going fishing and having picnics, becoming better friends with each passing day. 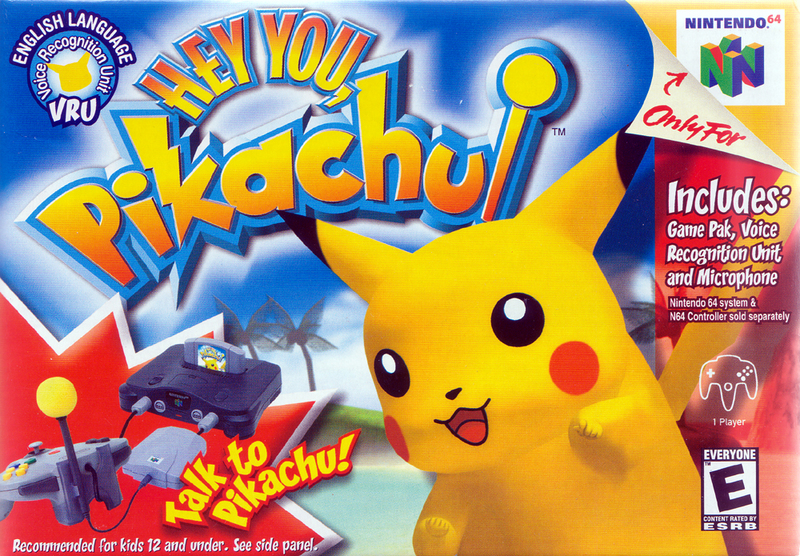 Pikachu will hear and react to the words you say. The more you speak the closer friends you'll be!